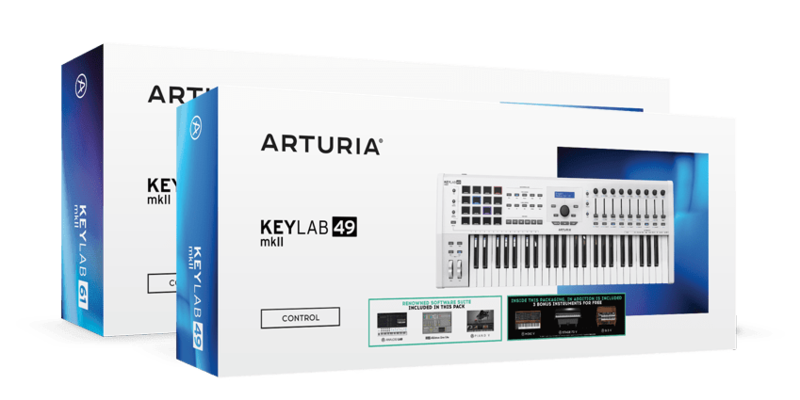 For a limited time, every purchase of KeyLab MkII and KeyLab Essential controllers will come with even more incredible, award-winning virtual instruments from Arturia’s legendary software collection. 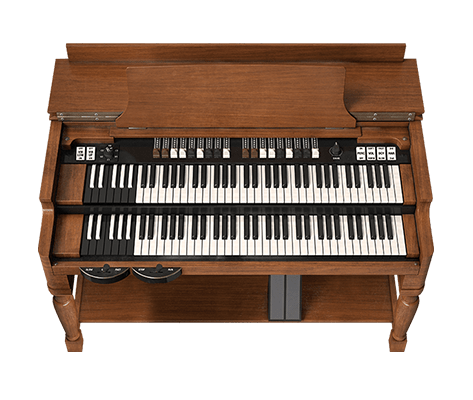 An incredible deal for the budget-conscious music producer, it features such seamless integration with Analog Lab that sometimes you’ll forget it’s a controller and not a world-class synth. 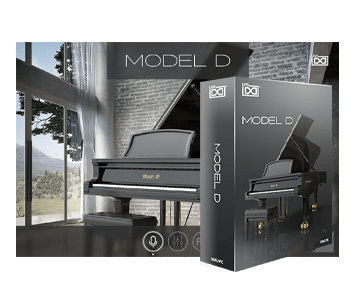 It also includes a great sampled grand piano from UVI, and an introduction to one of the most loved DAWs around: Ableton Live. 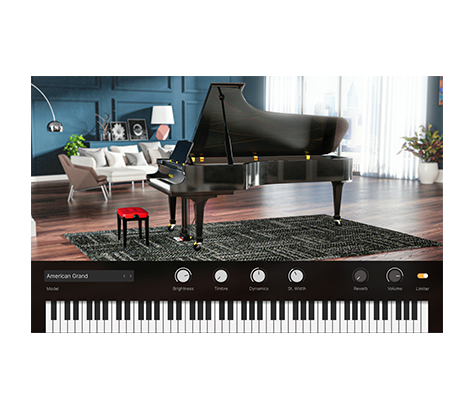 Smart maps and top-notch integration perfectly designed to help you get the most out of the 6,500+ sounds of Analog Lab; a Pro Feel keyboard to let you truly express yourself with the finest piano studio software ever made; and dedicated DAW and transport controls to let you truly master your creative environment. That’s right. 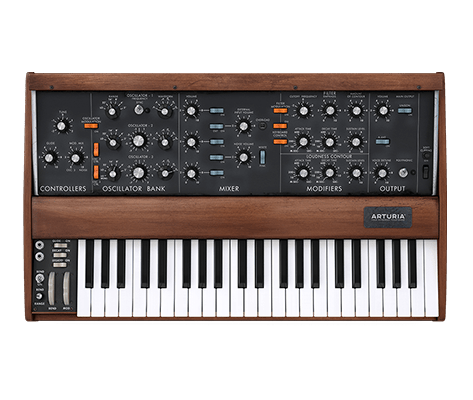 Arturia’s award-winning recreation of Dr Moog’s famous 70s synth, and a physically modelled, pristine emulation of a Fender Rhodes. 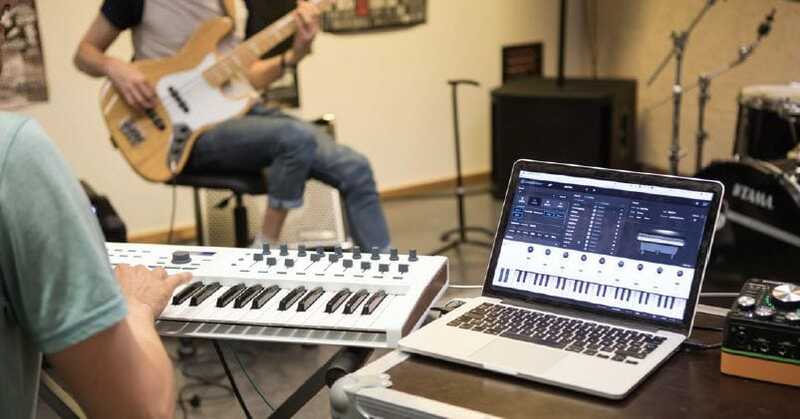 Perfectly tuned to work with KeyLab Essential, these instruments will become your go-to choices. That’s a great question. 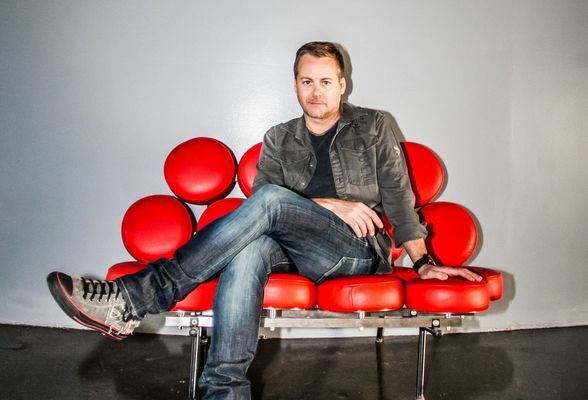 Music producers all around the world ask those questions every day. 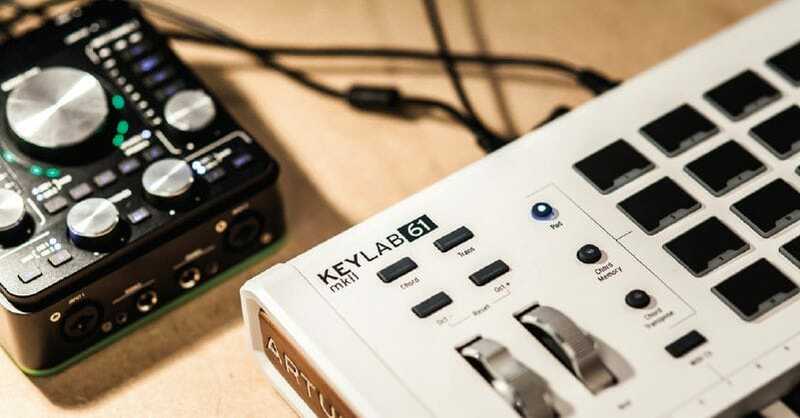 Time and time again, our KeyLab range answers those questions, inspiring its users, giving them exactly what they need, and improving the way people make music. 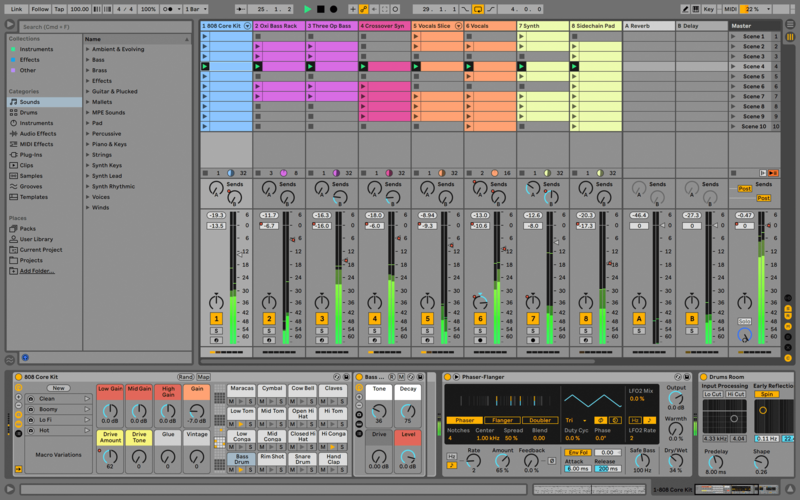 Every one of the incredible software instruments included in this offer works perfectly with Arturia’s controllers. 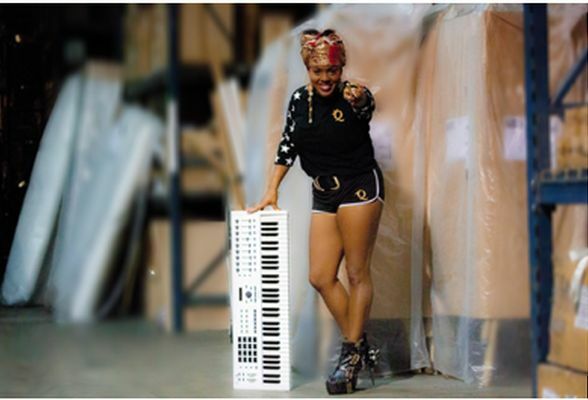 Every knob, fader, button, switch, and pad automatically assign themselves to key parameters so you feel like these legendary synths and keyboards are right at your fingertips. Sorry, there’s no Balinese Gamelan, multi-sampled bass guitars, or one-trick effects here. Just museum-quality, legendary synths, organs, and pianos brought back to life by Arturia’s award-winning modelling technology. “All killer, no filler”, as the saying goes. 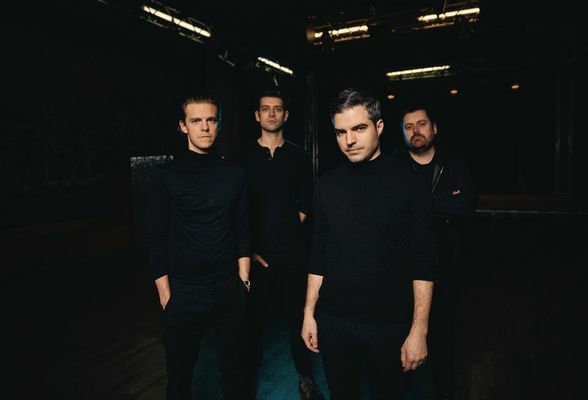 Each of these amazing bonus instruments is taken directly from the Arturia V Collection, a compendium of iconic instruments that shaped the face of music for a full century. 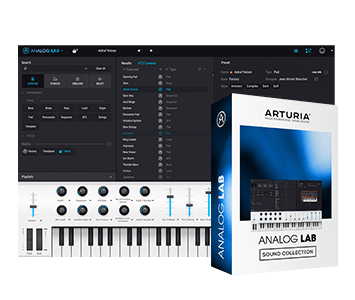 Analog Lab alone contains over 6,500 incredible-sounding, instantly usable presets. Why settle for less? 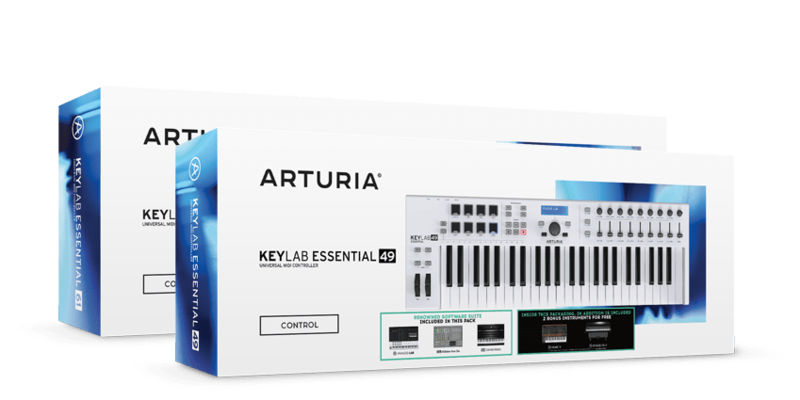 when you buy a KeyLab Essential or KeyLab MkII from a music store or online – you’re entitled to the free software as a part of this promotion. Simply register your product on the Arturia website. As soon as you’ve done this you will see the software in your account, available for downloaded. 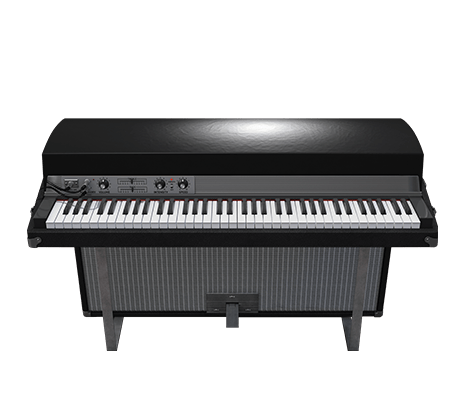 Install it, and get set to create musical magic. 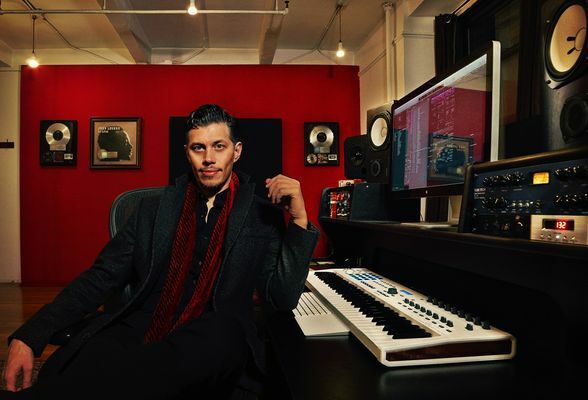 As a songwriter/producer, keys and synth sounds are a crucial part of my creative process. Overnight, the Keylab MkII has become the centerpiece of my production workflow, giving me complete control of my DAW and amazing Arturia plugins! This amazing controller allows me to control many parameters of my plugins and DAWs. I love the keybed which is very playable and comfortable. 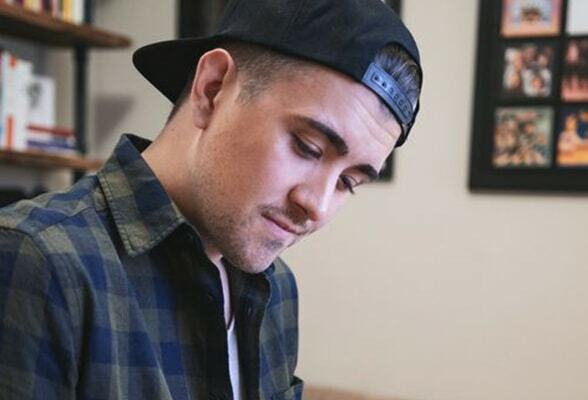 It's the perfect tool for studio and stage. I absolutely love the KeyLab Essential. Along with the V Collection I feel like my creative possibilities are endless! The KeyLab Essential controller plays amazing and is super easy to use. With its lightweight construction it’s absolutely proven to be road-ready! 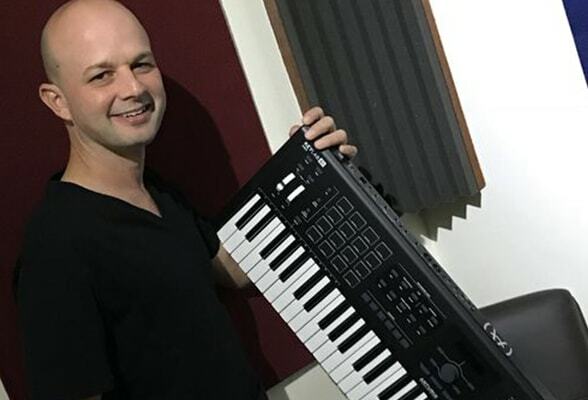 The look, sensitivity and versatility of my KeyLab 61 MkII is not only amazing, but optimal for my live and studio expressions! 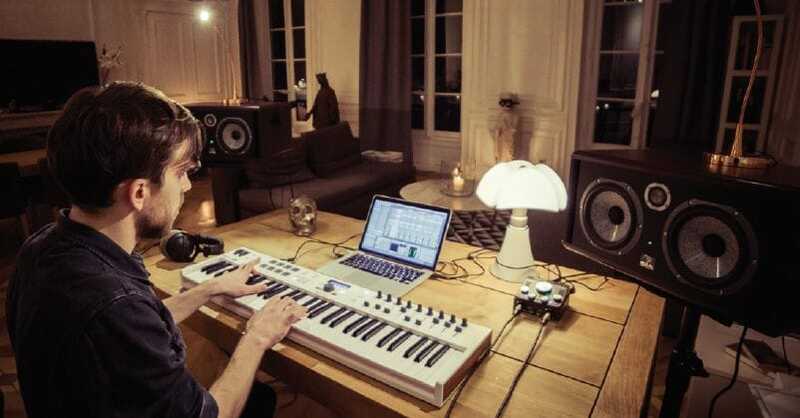 Arturia is not only doing great work with software instruments, but they are doing great work with hardware as well. And the KeyLab MkII brings the two worlds together beautifully. The build quality feels like you're playing a classic hardware synth, and best of all, I can tailor the MkII to my workflow more than any other controller I've experienced. It's fantastic.